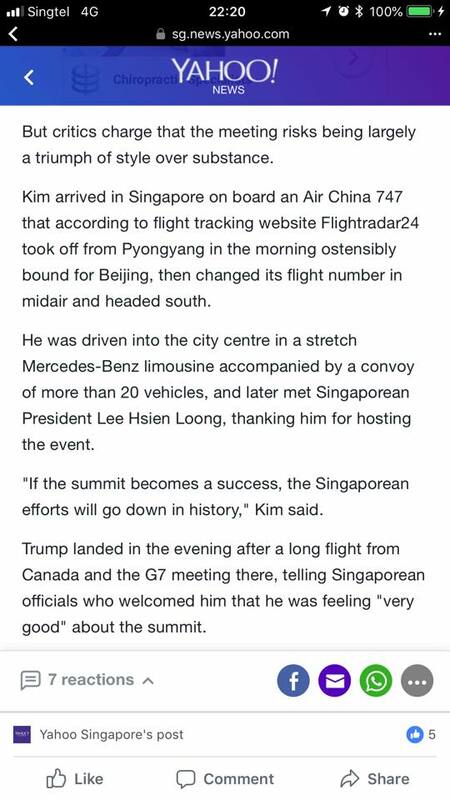 The world was focused on Singapore very recently as the little red dot was designated as the meeting place between US President Donald Trump and North Korean leader Kim Jong Un. A whopping 5,000 journalists descended upon the city-state to cover the historic US-North Korea summit and already, some international news organisations appear to be having some trouble with Prime Minister Lee Hsien Loong’s name and designation. 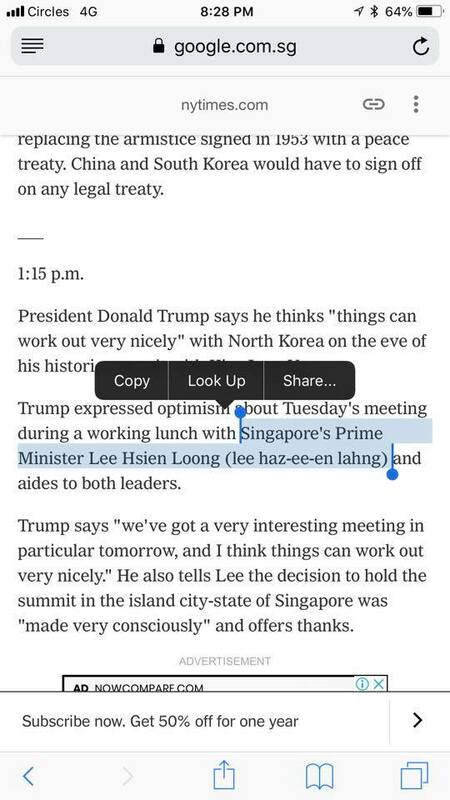 First, the Associated Press reported that the head of government’s name is to be pronounced as such: “lee haz-ee-en lahng”. 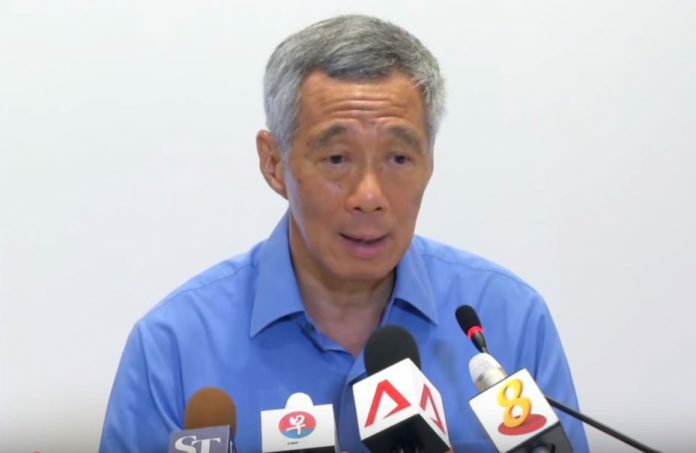 Even as the news agency was drawing flak for the mispronunciation, another publication – a little closer to home, this time – drew scrutiny for misidentifying the Prime Minister’s job title.